For some deals, the amount of item may not only include price, but also include other types of fees, such as shipment fee and insurance fee, etc. SAP Business One allow you to manage freight in the system. 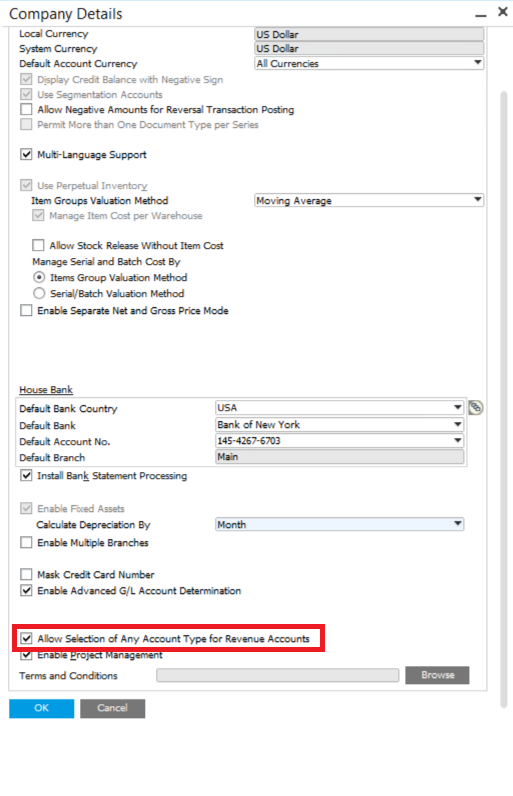 If it is one-time activity, you may directly change it in the document, such as A\R Invoice, A\P Invoice or sales order. You may also change it in the system, and the order will be executed in all related documents. Go to the document you want to change and find Freight, which is usually near Amount. Then click yellow arrow and change the amount. 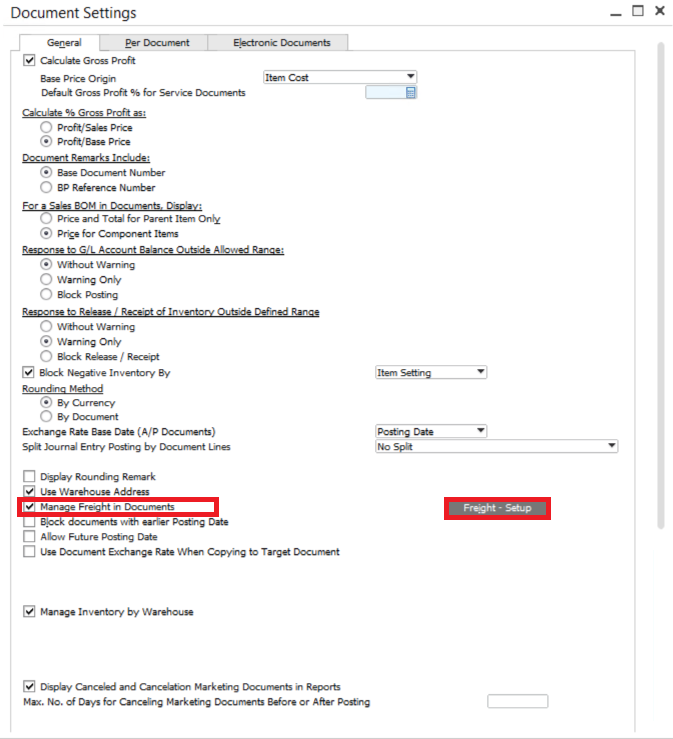 Go to Administration > System Initialization > Document Settings > General tab and select the “Manage Freight in Documents” checkbox. 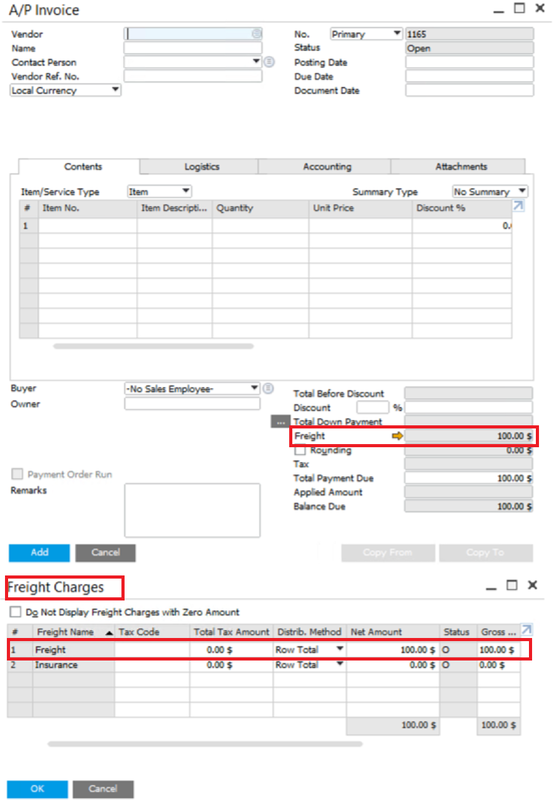 Finally, choose the “Freight – Setup” button to define the various freight charges. 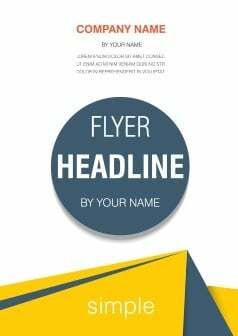 The price you change here will automatically reflect on every related document without any other operation.